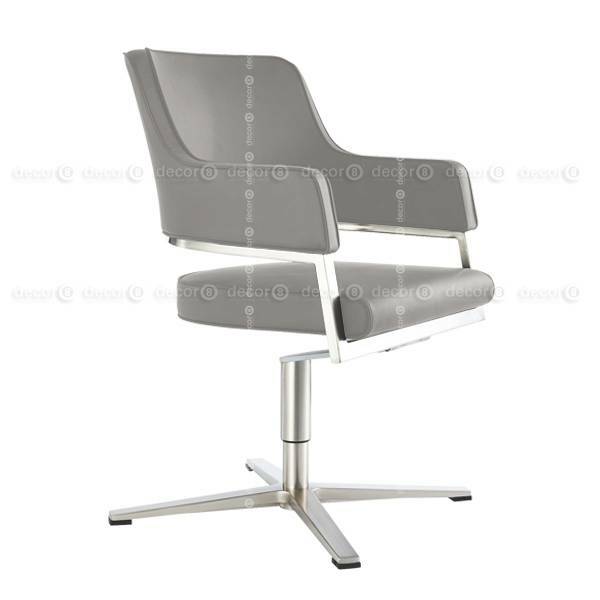 Create a professional and sleek office setting with the Bromley Swivel Office Chair. 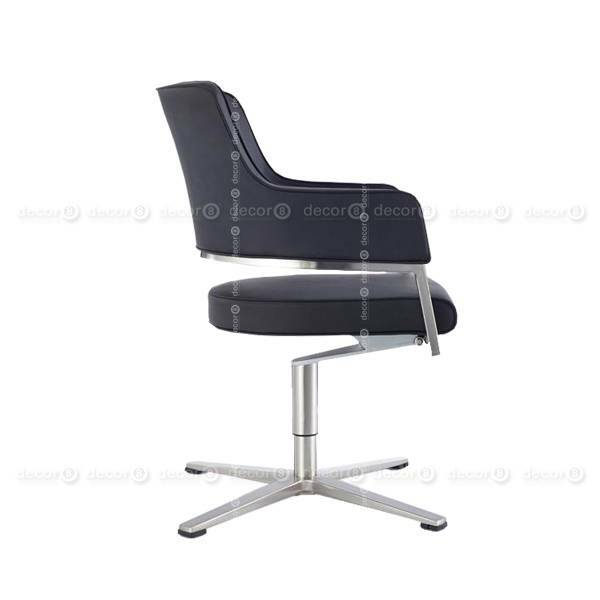 This swivel office chair feature a higher back and arms for comfortable support. 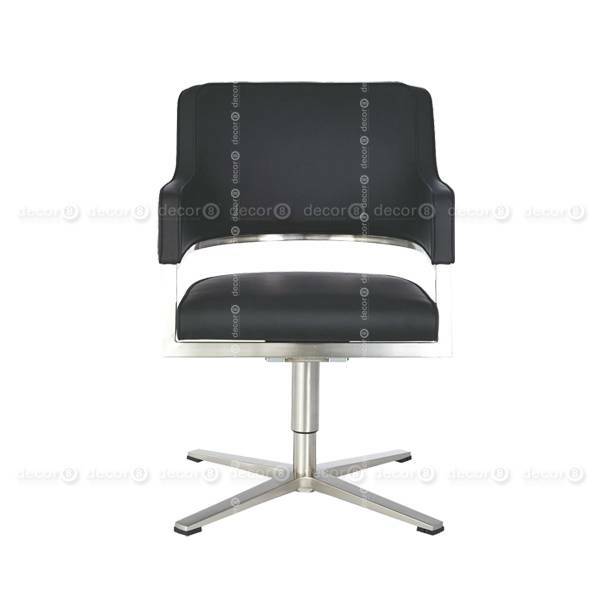 Use this office chair as a desk or reception chair or as a waiting chair in lobbies or receptions. 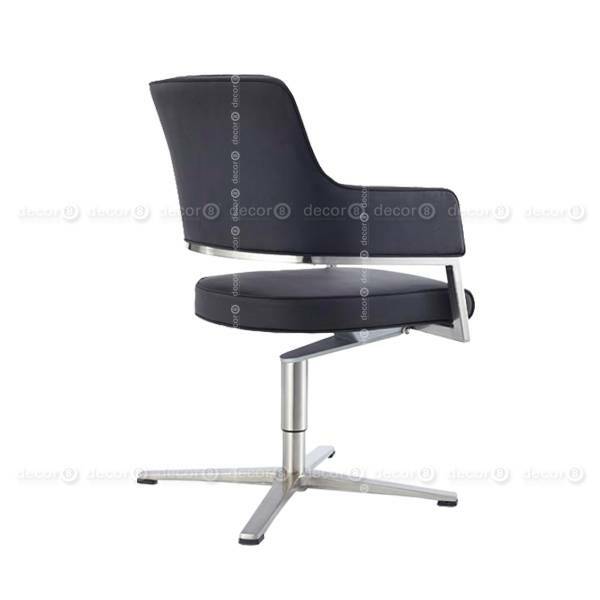 This swivel chair is made to order and requires a lead time of approximately 2-3 weeks. Please note that the color of your computer screen may deviate from the real colour. 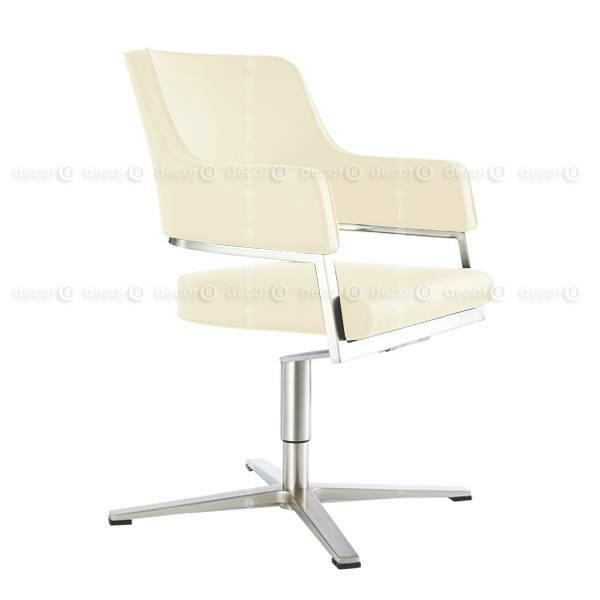 We have the swatches available in our showroom for final review. Many more colours and leather options available at Decor8 showrooms.